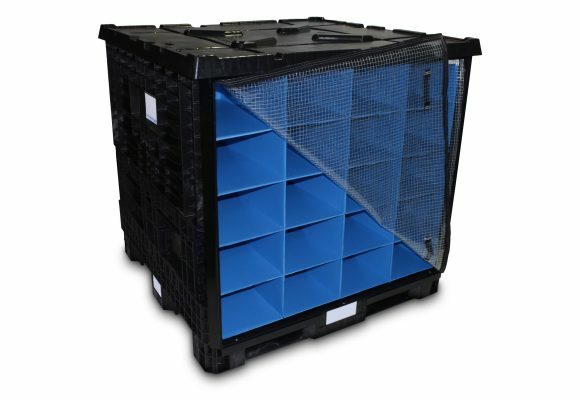 Bulk Containers and Bulk Bins for Automotive, Aerospace and Etc. 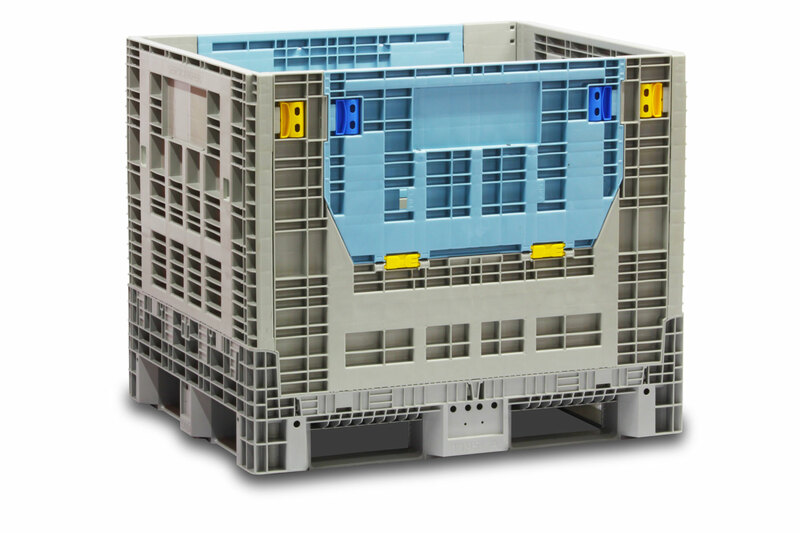 Protect your investment by utilizing durable packaging in your supply chain. 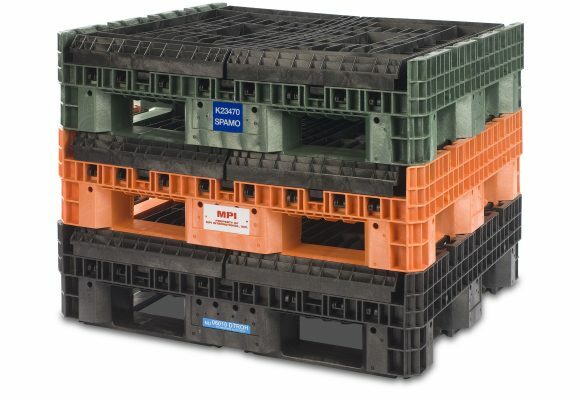 Designed for efficiency and high performance, SSI SCHAEFER collapsible and fixed wall bulk containers offer advantages that really stack up. 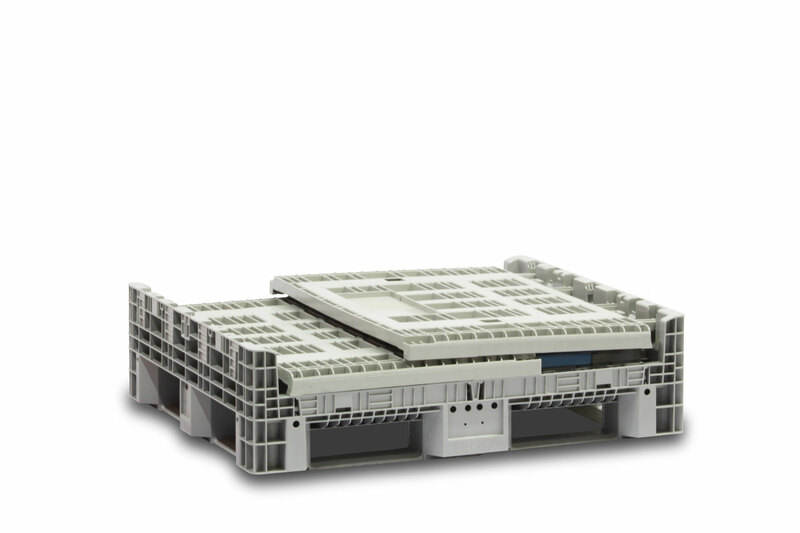 Ideal for a broad range of applications. 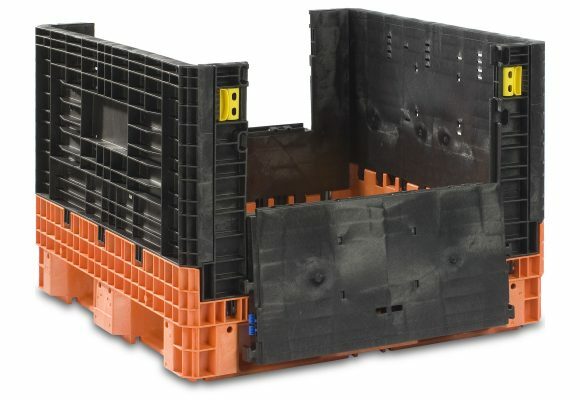 The new GlobalStac™ reusable bulk container is a patent pending design engineered to maximize both land tractor trailer and sea freight containers. Utilizing more space during shipping saves you time and money—ship more product at once with GlobalStac. 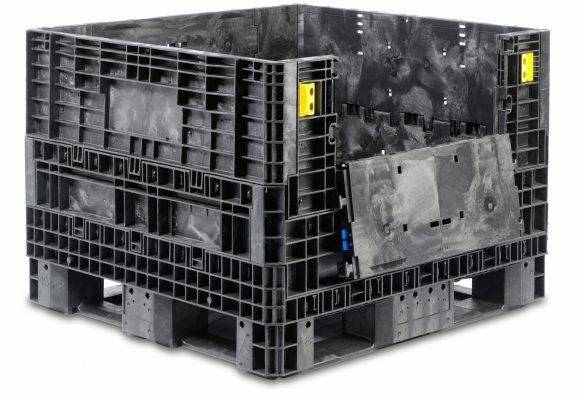 Revolutionary in the design, the GlobalStac bulk bin is a key component to cost savings when shipping overseas or internationally across borders and long distances. Measurements for the GlobalStac bulk container are 48″ x 40″ for the North American market and 1200 mm x 1000 mm for both European and Asian markets. 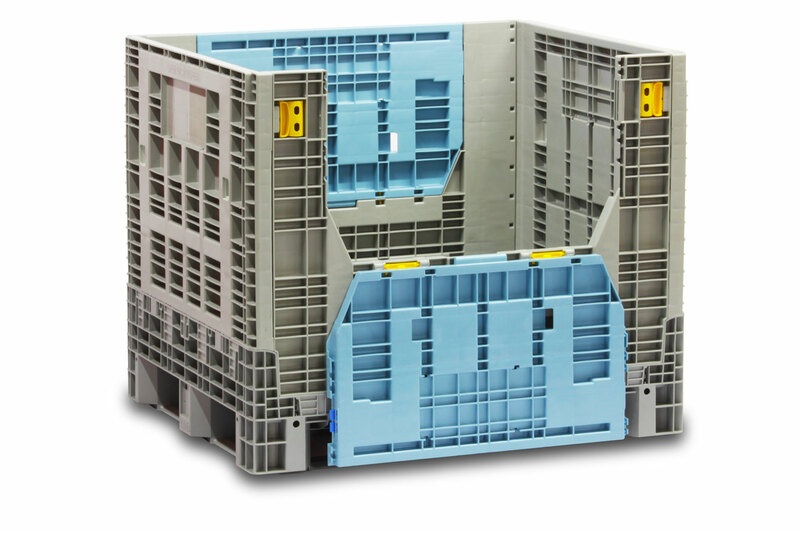 BulkStac® containers are designed to last and maximize truck space. Lighter than comparable boxes on the market, the BulkStac bulk container continues to offer savings well after your initial purchase. Periphery runners eliminate the center foot, which can deflect downward past the fill line and damage product in the container underneath. Measurements for the BulkStac bulk container are 48″ x 45″, 48″ x 45″, and 48″ x 44″.